The River Godavari is the place for many shrines and temples. 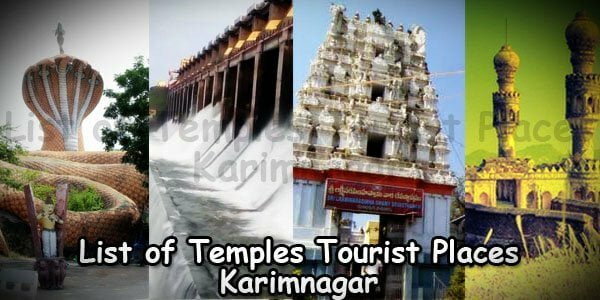 These temples and religious places are an integral part of Telangana Tourism. These create awareness on religion and philosophy and help us stay connected to our history and culture. One such famous shrine is located in the Karimnagar district on the southern banks of the river. 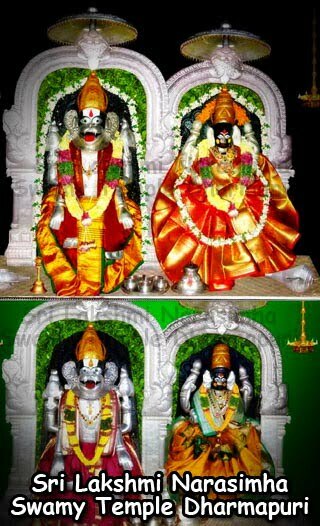 It is the Lakshmi Narasimha Swamy Temple. The ancient temple dates back to an era before 850-928 BC. 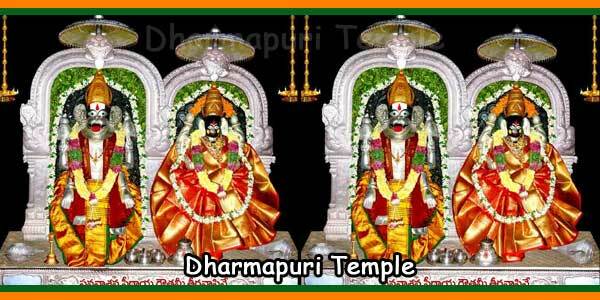 The temple is located in Dharmapuri town in the district of Karimnagar. The town is also known as the “Dakshina Kasi” or the Banaras of southern India. This is because of the many temples located in the town. The town is also famous for being one of the nine Narasimha Khetrams. It is also known as ‘Teertharajamu’. The town or the extended village gets its name from its ruler Dharma Varma. The temple had been invaded by the Mughals and converted to mosque as well. The earlier Pata Narasimha Swamy Temple had been converted to a Mosque by the Subedar of Hyderabad, Rustumdil Khan, with the support of Aurangzeb the then Sultan of Delhi. But it was constructed yet again in 1448 and made a temple. 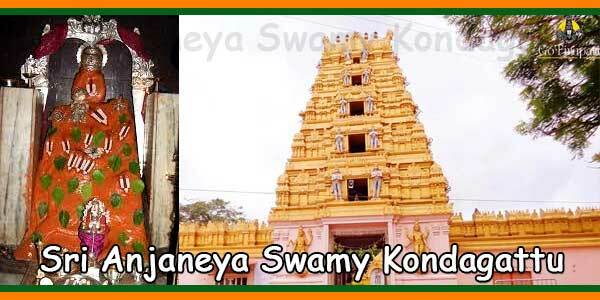 There is yet another version of the temple where it is known as Kottha Narasimha Swamy temple. The presiding Lord in the temple, Lord Narasimha is seen seated in Pad asana depicting the yogic posture with the palms bending on his knees. He is accompanied with Goddess Lakshmi. Such a yogic posture is considered a rare form of the Lord. 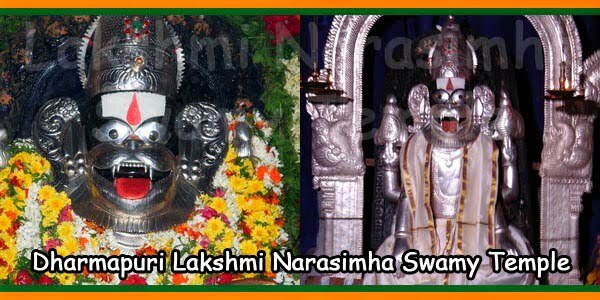 Hence the devotees flank the temple to have dashing of this form of Lord Narasimha. The sculptures of Gods and Goddesses are scattered inside the temple premises. The eight idols of Hanuman and the six feet tall idol of Lord Brahma along with other idols of Lord Yama, Lord Krishna and Lord Balaam are also worth seeing. The styles used in these sculptures are studied by students of arts and history. There is a legendary story of River Bhadra that goes in the temple. River Bhadra had been a woman in her previous birth. She had longed to be with Lord Vishnu that time. She was then reborn as the stream that mingles with River Godavari. Her desires of being with Lord Vishnu were thus fulfilled as she flows along with River Godavari just beside the temple. 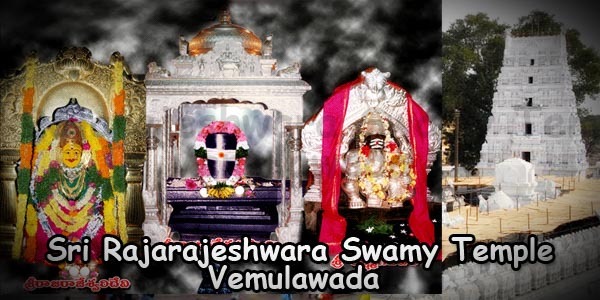 The Brahmotsavam Jathara is an annual festival organized by the temple. It is celebrated by the devotees with great devotion. The procession of the presiding deity is taken out. The procession is decorated and is known as Utsav Vigraha. The celebration attracts huge crowd. The temple is considered on the nine Narasimha Khetrams of India. The 6 feet tall idol of Lord Brahma with four faces attracts crowd to the temple. The scattered idols of the Gods and Goddesses attract crowds to the temple. The eight idols of Lord Hanuman are worth study. The 6 feet tall Idol of Lord Brahma also pulls researchers and students of Arts. Idols of Lord Krishna and Balarama also draw devotees. The timings followed by the temple for darshan and puja are from 5 am in the morning to 2 pm. The temple reopens at 4 and remains so till 8 pm. The temple is open on all the days of the week. There is absolutely no entry fee for the temple. Devotees from all sects of the society can enter the temple. However, the temple does charge nominal fees for special prayers and abhishekham as desired by the devotee. The Annadanam scheme and the Shashwatha Nidhi Schemes allow the devotees to contribute to the temple trust.